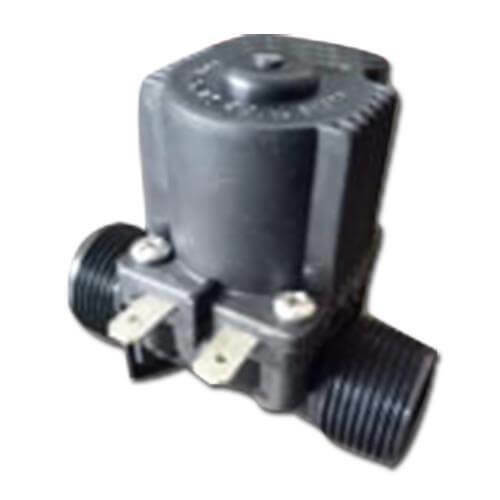 The solenoids are 12VDC / 24VDC / 24VAC / 240VAC and 6-12VDC Latching with option of Nitrile or Viton( Chemical Resistant) internals. 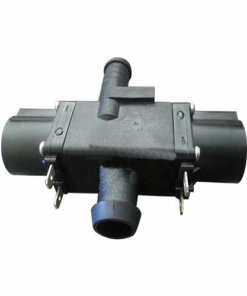 Please refer to Viton chemical resistant chart to check if Viton is compatible with medium that you want to use. 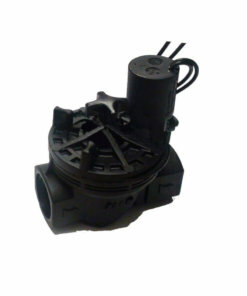 Viton is mostly used with mediums like chlorine, chemicals used for spraying and more. 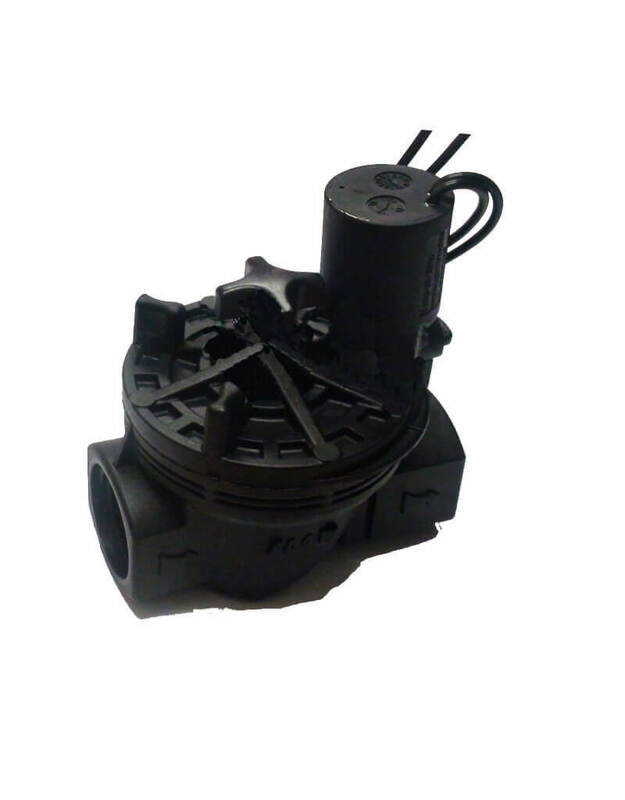 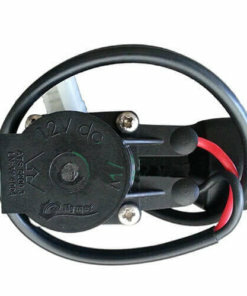 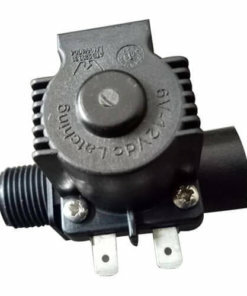 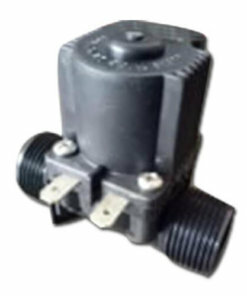 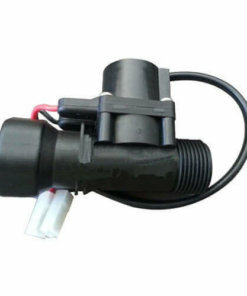 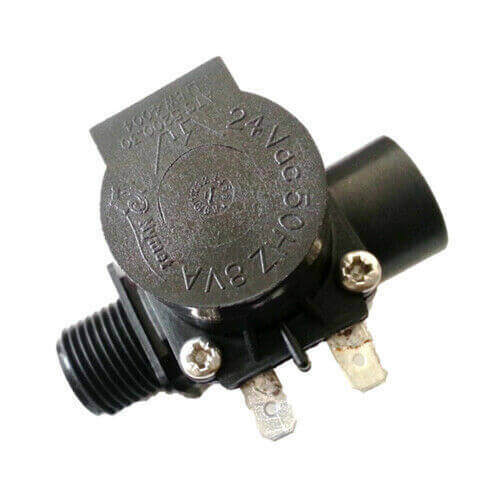 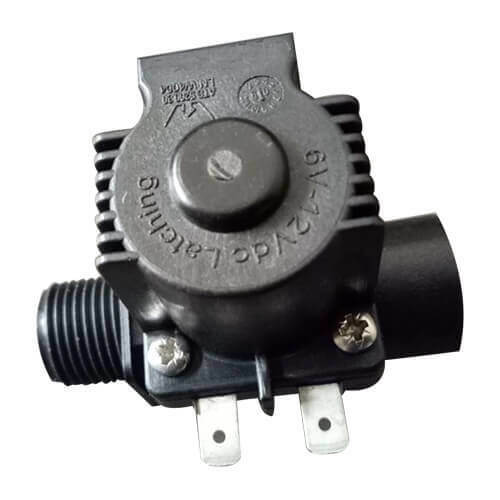 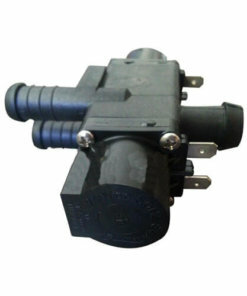 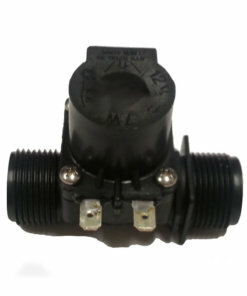 These solenoids are used in Irrigation, automatic tap/showers, urinals, pool applications, boom sprayers and many more. 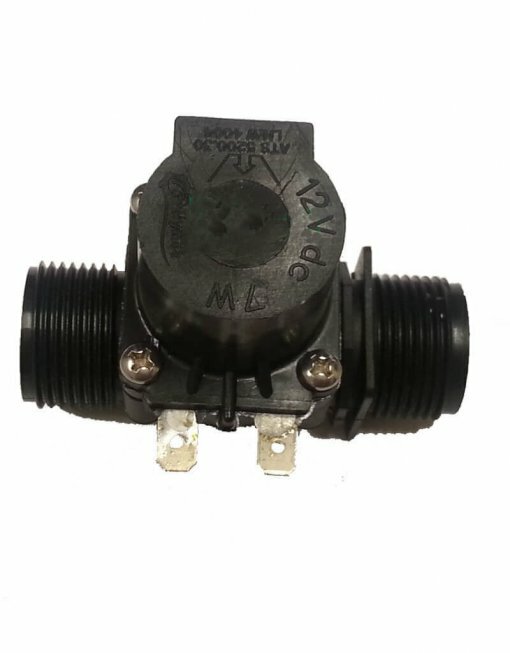 Please let us know in case you are after a specific type of solenoid or Inlet/Outlet connection. 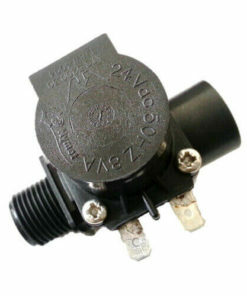 All our solenoids are Made in Australia and WaterMark approved.